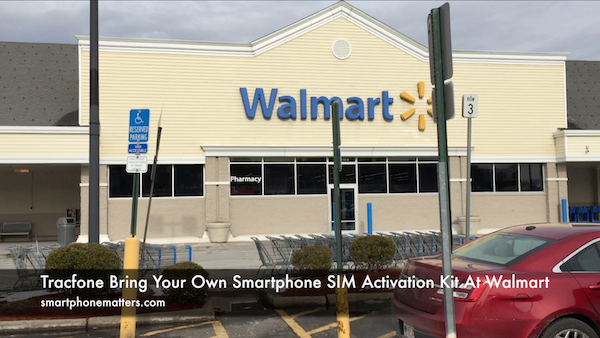 In my shortest video ever, I think I wanted to show you what the Tracfone Bring Your Own Smartphone SIM Activation Kit looks like in Walmart. It’s looks different than the one in Kmart but the same as the one I used in my recent videos. I bought mine in Walmart back in December for $28 plus tax so it looks like the price went down. You maybe can’t tell from the video but the kit is on a security peg so your need to ask a store associate to remove it for you.